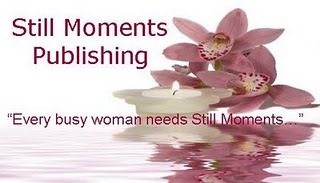 Still Moments Publishing is an e-publisher seeking romance manuscripts in a range of M/F sub-genres. The owner is one 'Darlene Fredette'. While they are admirably specific about what they want submitted, it is less clear what they will offer as a publisher.